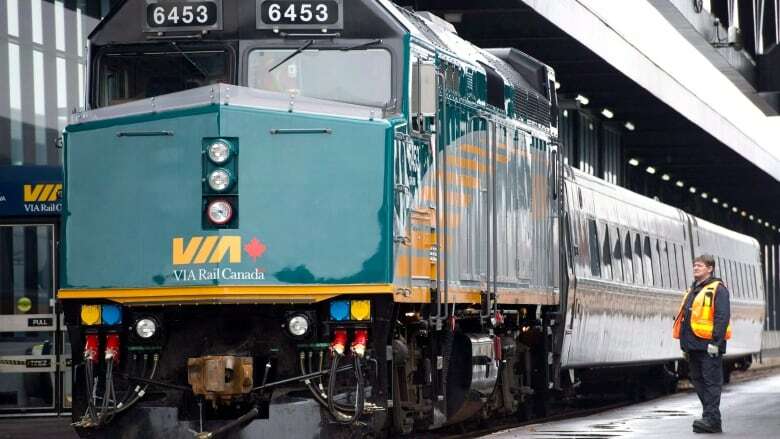 Via Rail has selected Germany's Siemens over Bombardier Inc. for a $989 million contract to build new rolling stock as the Canadian passenger rail service renews its fleet of locomotives and cars for the rail corridor between Quebec City and Windsor, Ont. Via Rail has selected Germany's Siemens over Bombardier Inc. for a $989-million contract to build new rolling stock as the Canadian passenger rail service renews its fleet of locomotives and cars for the rail corridor between Quebec City and Windsor, Ont. The company confirmed the contract, which will see trains built at its North American manufacturing hub in Sacramento, Calif.
"As we are initiating the gradual withdrawal of the current fleet, the timely delivery of the new fleet will allow Via Rail to maintain the current levels of service in the Québec City – Windsor Corridor, while significantly improving the quality of its passenger experience," said Via Rail chief executive Yves Desjardins-Siciliano in a statement. Siemens's light rail systems are in use in Edmonton and Calgary. Federal Transport Minister Marc Garneau has said the decision to bypass Bombardier and workers at its plant in La Pocatiere, Que., is justified, because Canada's free trade agreements with the European Union and the United States don't allow Via Rail to favour Bombardier in the awarding of contracts. Asked to comment on his previous promise to use all of his influence to make Via Rail change its mind about going with Siemens, Quebec's Economy Minister Pierre Fitzgibbon said he got involved late in the process but plans to learn how to better support Quebec companies next time around. "The influence I had didn't work, but certainly I'm going to — from a post-mortem perspective — look at what could have been done differently to protect our Quebec and Canadian content," he said in an interview with CBC News. Fitzgibbon said he'd be meeting with Via's Desjardins-Siciliano in the new year. Although the trains will be made in the United States, the deal is with the company's Canadian division, Siemens Canada, which the company says employs 4,300 people at 44 Canadian locations. Siemens says its trains will offer passengers a quieter, smoother and more accessible ride, with carbon emissions as much as 80 per cent lower than the current fleet.